Now, here is an approach that's sure to interest you if you have a high volume of items that needing dispatching, but want your warehouse to be as small as possible. It's called cross Docking and is a bit more complicated than drop-shipping. You need to have a warehouse for cross Docking, but it's not really used as a storage space. Instead, items that come from different suppliers are placed in a docking station. 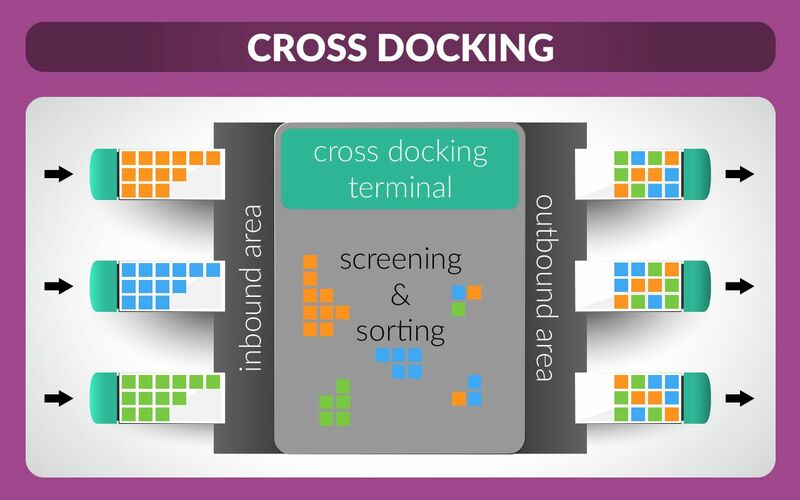 In the docking area, they are sorted and put together in a single shipment package for each destination. Then, the shipments are loaded onto trucks and vans and shipped to their final destination. Traditional brick-and-mortar retailers that have not explored cross docking in the past should discuss the benefits of Cross Docking with Nebraska Warehouse, a 3PL provider with the right facilities, processes, and personnel.